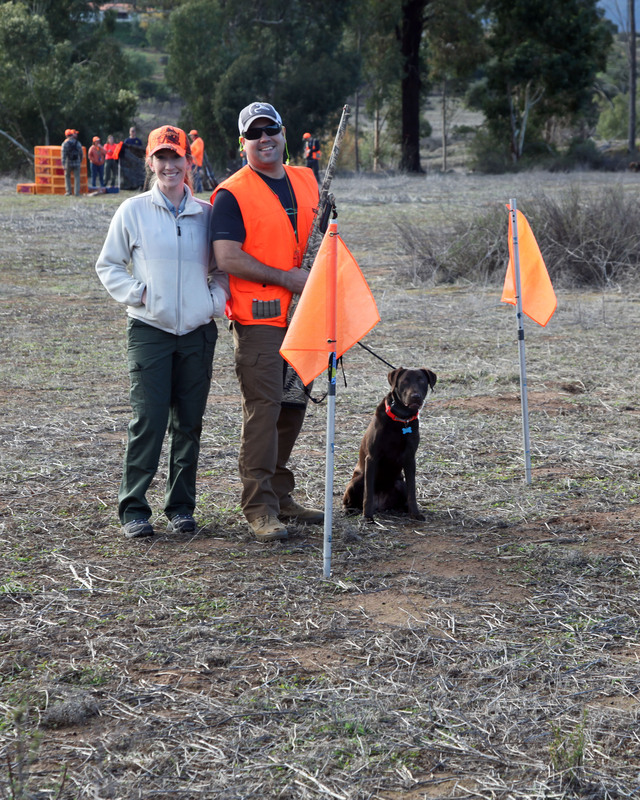 We got to watch a lot of good dog work! Especially enjoyed watching the younger dogs working. 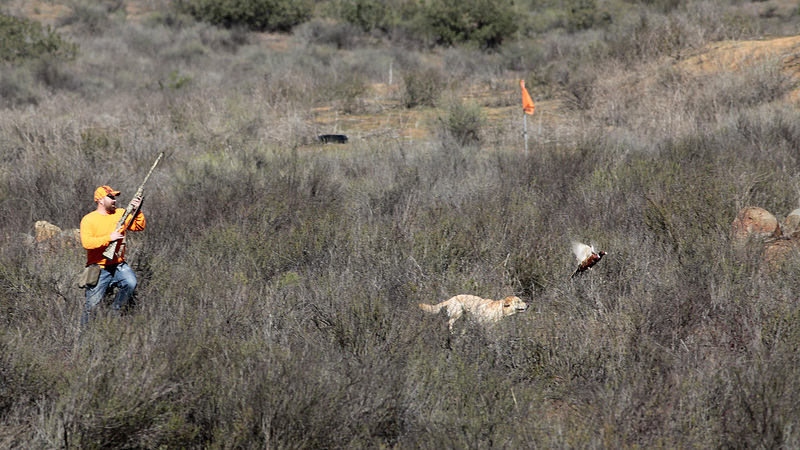 There were some "older" dogs that proved they still have plenty of drive and enthusiasm to find those birds. Thanks to everyone who came out that participated and volunteered!!! We had some really great volunteers today. It was really nice that the newer members stepped up and helped all day. Our events could not happen without volunteers. It was a fun and successful day!